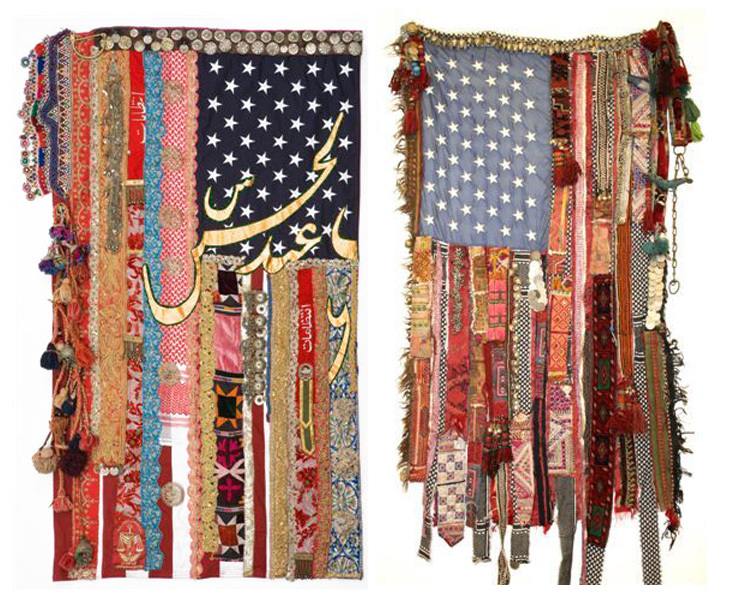 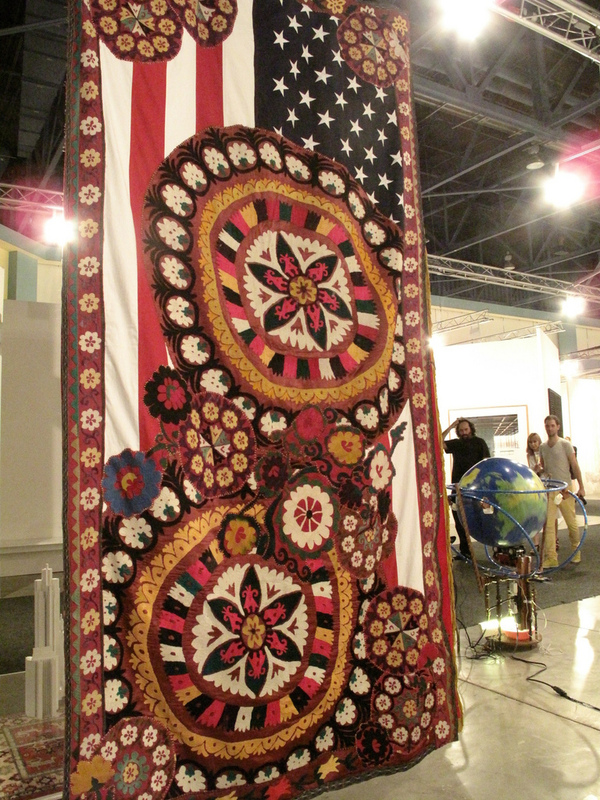 In lieu of 4th of July, we wanted to feature contemporary mixed media artist Sara Rahbar’s flag series. 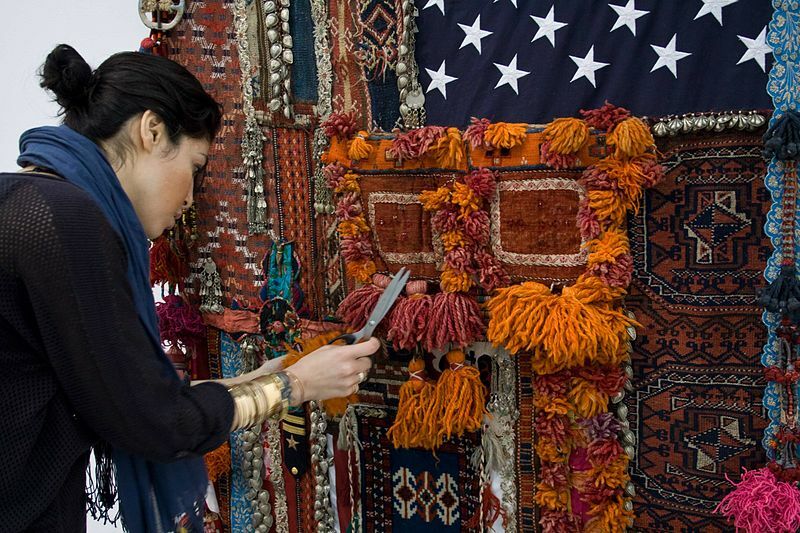 Sara is an Iranian-American artist who lives and works in New York. 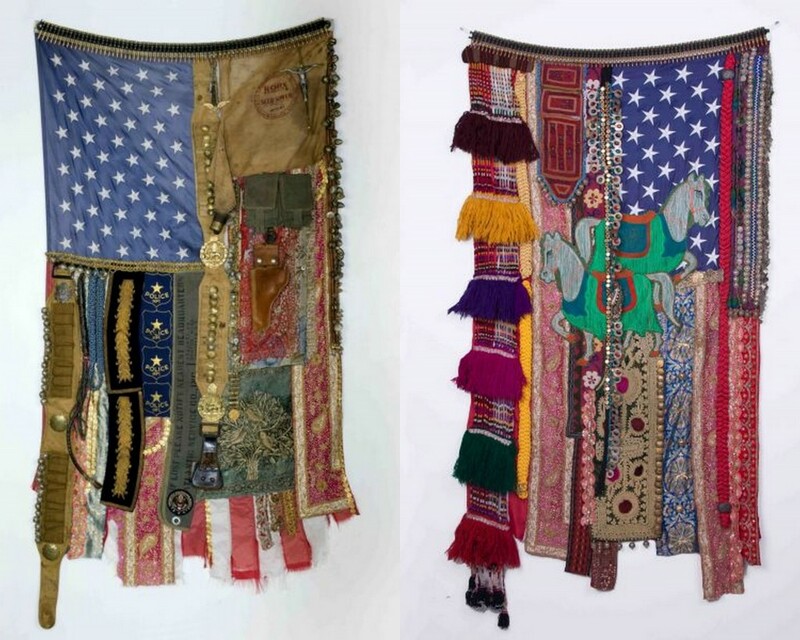 These beautiful reincarnations of the American flag are beautiful, thought provoking, and to some controversial. 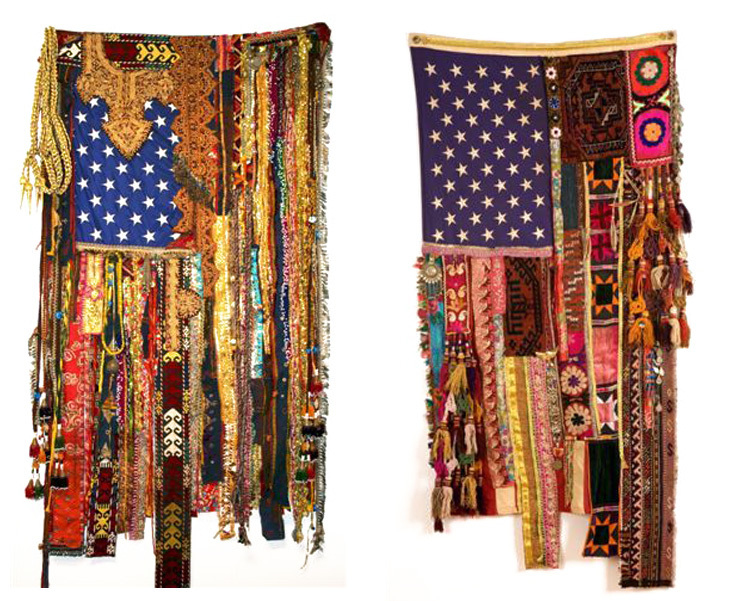 It explores the visual landscape of America’s eclectic mosaic of people, history and culture. 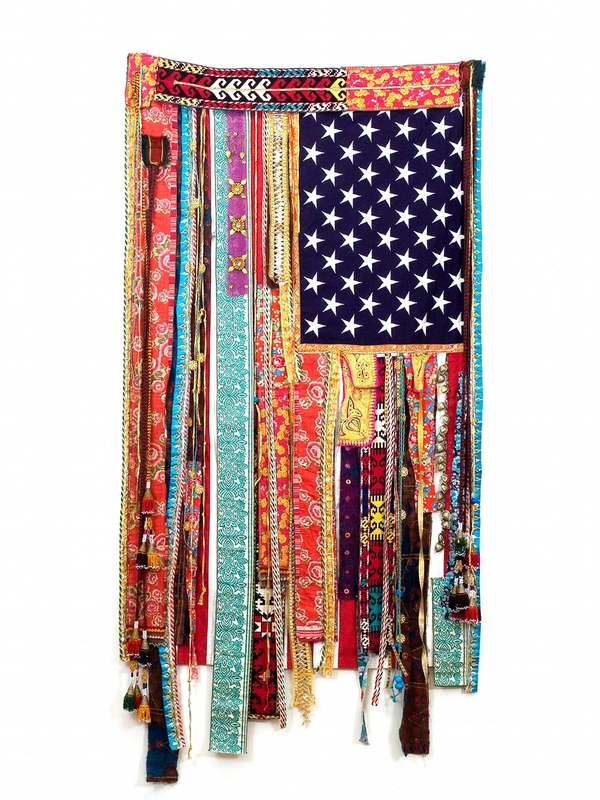 How each of us all make our mark on what America is today and continue to cultivate belonging, acceptance, and freedom.